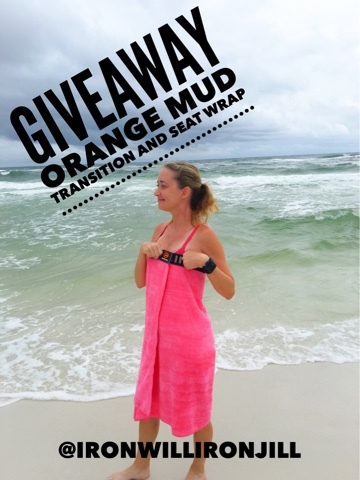 It's Monday which means it's time for a giveaway! Each week in August I will be doing a giveaway. I will announce the giveaway on Mondays and announce the winner at 4 pm on Wednesdays. So be sure to come check each week for the next giveaway! 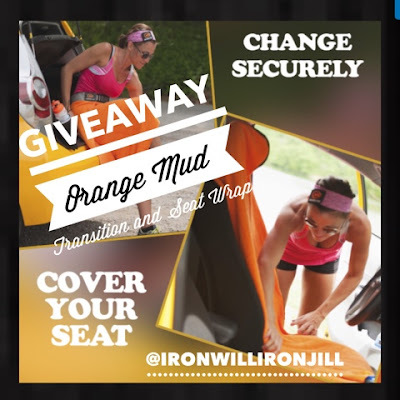 I am very excited to give away a Transition and Seat Wrap from www.orangemud.com! This is a changing towel and seat cover in one! Seriously the best invention! You won't believe how awesome this thing is!! 3️. Repost this contest, and tag me so I know that you did, and you earn an additional 5 entries.